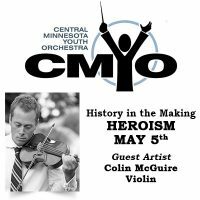 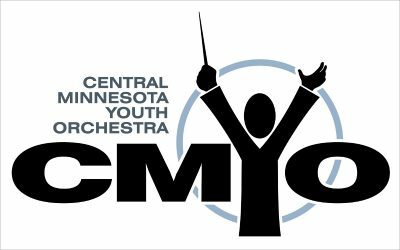 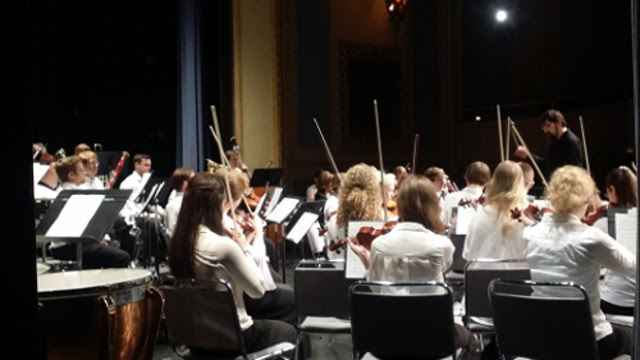 The Central Minnesota Youth Orchestra is a 501c3 nonprofit founded in 2013. 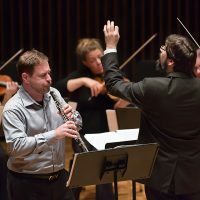 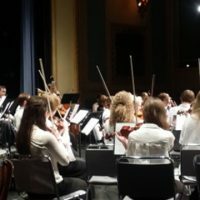 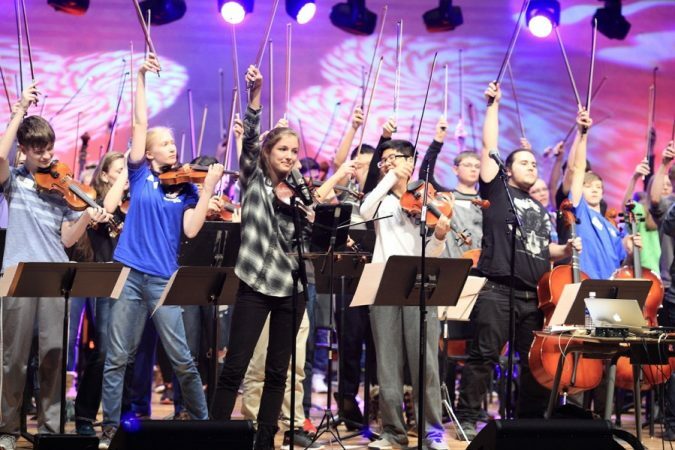 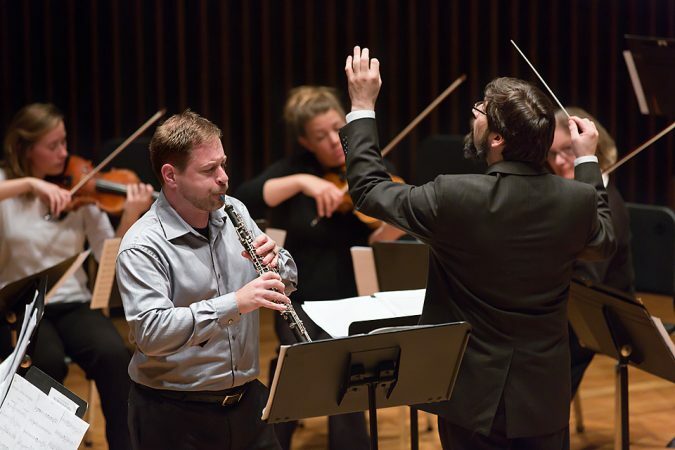 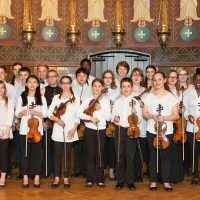 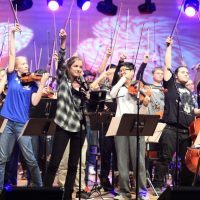 The Central Minnesota Youth Orchestra inspires and prepares its students to become passionate leaders in their community or school programs by being a good example through music preparation, listening to instructions, ensemble awareness, and enhancing their musical knowledge and instrumental skills. 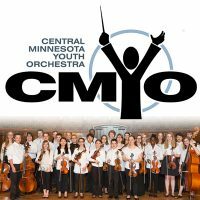 To learn more about CMYO program, click here to review the scrolling presentation!